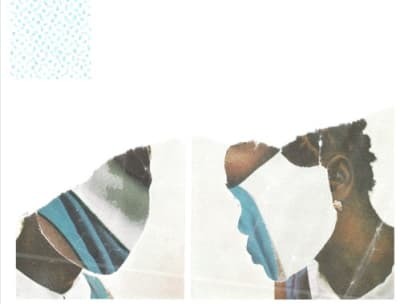 Listen to Elujay's "We Don't Mind" featuring Samaria and Caleborate. 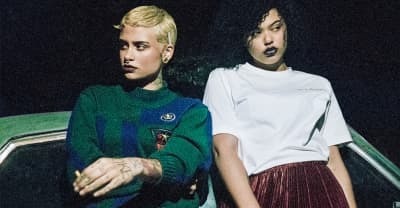 Samara and Kehlani link up for "Love Me Crazy." 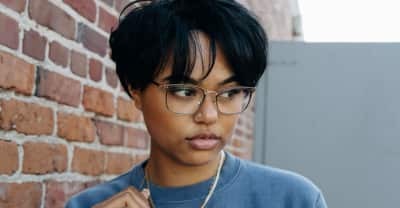 Samaria releases a new video for "Anti-Social." 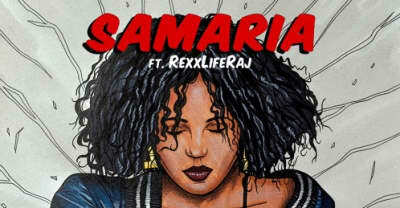 Samaria releases compelling visuals for her song "Story of Right Now."